Carpet Rentals | Carpet Rentals, Inc.
Is your employee showing signs of disengagement or lacking the usual amount of motivation? Are they taking more sick days or committing mistakes more frequently? Do they show cynicism or low morale? 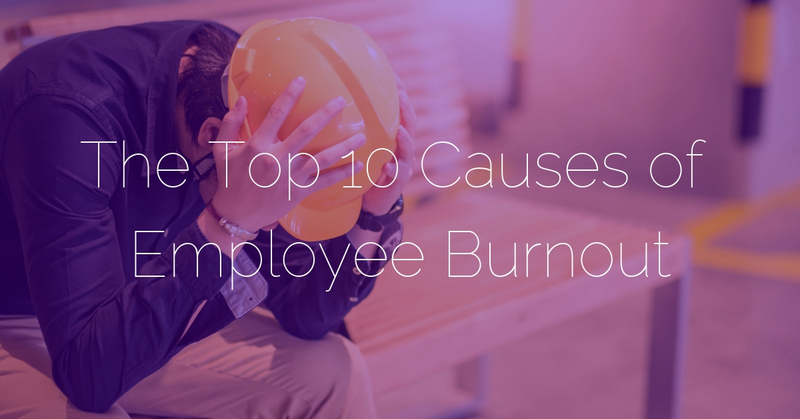 They may be suffering from burnout! 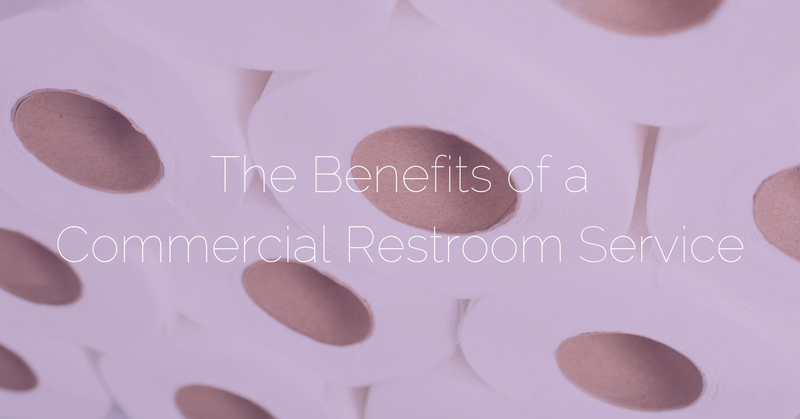 Are you considering getting a commercial restroom supplies service for your business? 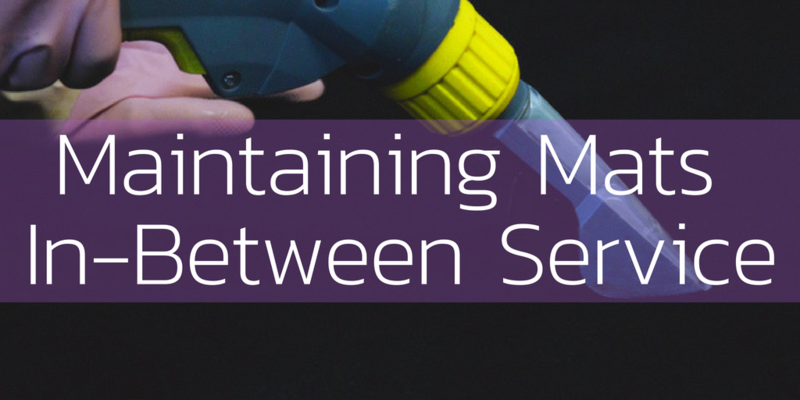 Is it something you’ve been thinking about for a while but are not sure is right for your business? Fret no more. We prepared this list of benefits to help you make the right choice! Celebrate the holidays with the unique warmth and hospitality of the South! 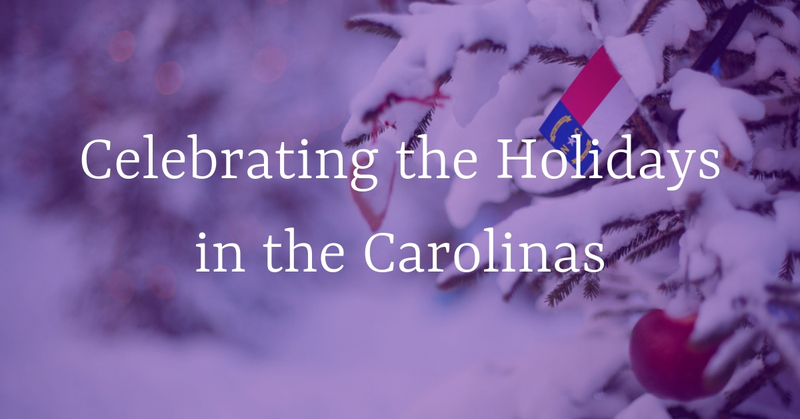 Here is the best lineup of holiday and Christmas events in NC and SC for 2018. When you initially think of gym mats, you may simply think of your yoga and fitness mats. But gym mats are so much more than that. 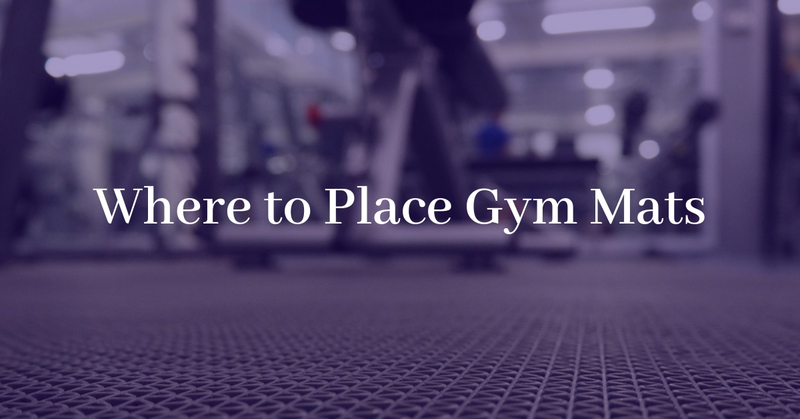 Your fitness center needs more than just mats for working out or holding your equipment in place. Getting custom logo floor mats for your business? Make sure you make the most out of this investment with the right mat design! 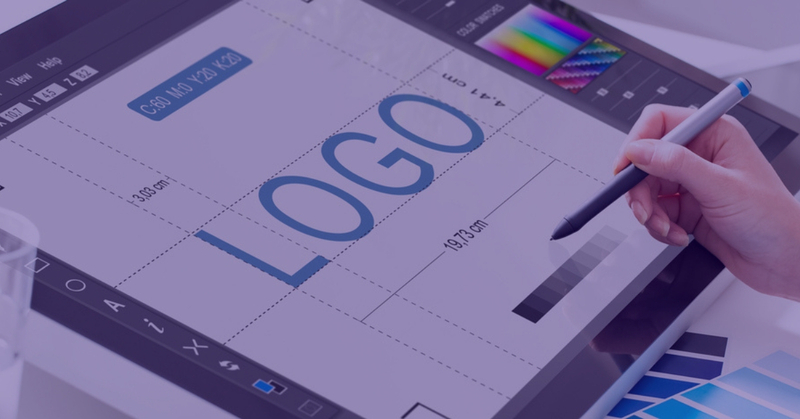 We’ve got some helpful tips for designing your logo mat, coming right up. 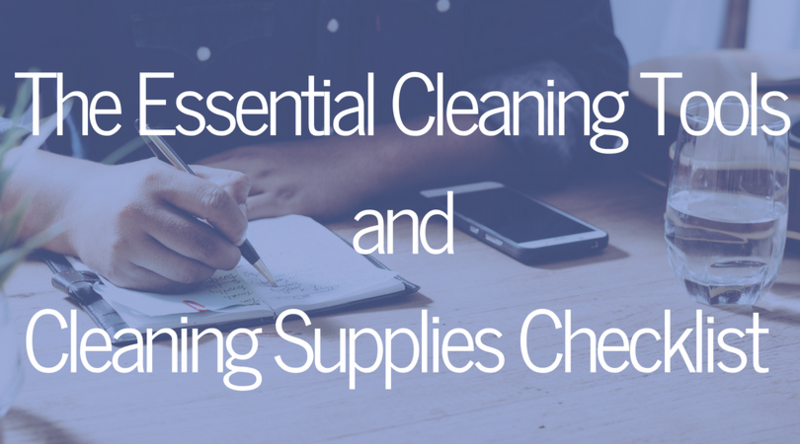 Whether you’re in the restaurant or food service business or you run a small office of employees, cleanliness is something that cannot be neglected. A clean business space can, after all, mean improved employee productivity and customer retention. Did you know that musculoskeletal disorders account for 30% of all workers comp costs? 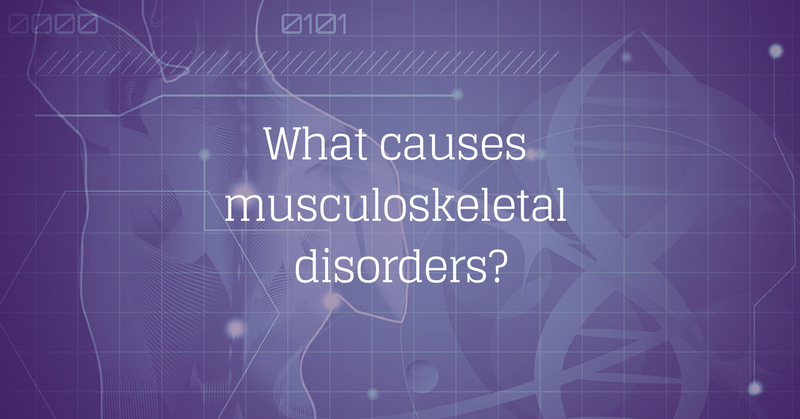 Musculoskeletal disorders are unfortunately common and they can be very costly. But they don’t have to be, because most musculoskeletal disorders are preventable. 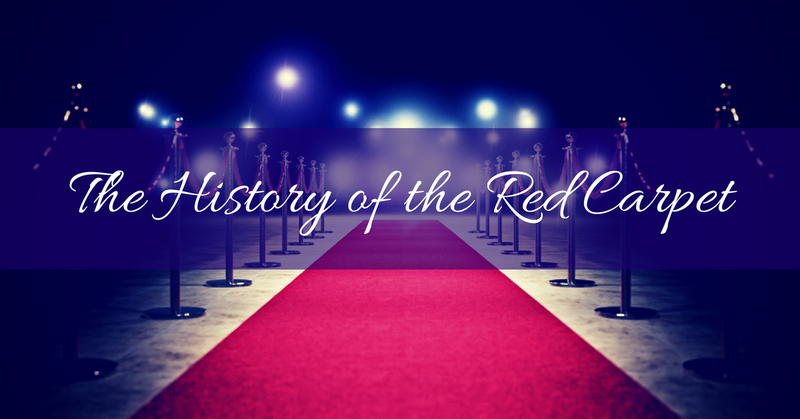 Mats, carpets and rugs aren’t associated with glamour, unless they happen to be red. How, exactly, did one of the most utilitarian objects become synonymous with the glitz of Hollywood? With a reliable mat rental program from Carpet Rentals, mat maintenance is hardly a topic of discussion. We pick up your mats and launder them regularly, returning them to you in perfect condition. But if good mats (like ours) are really doing their job, they get dirty frequently and need attention in-between service visits. If you think floor mats are boring, then we’re here to prove you wrong. 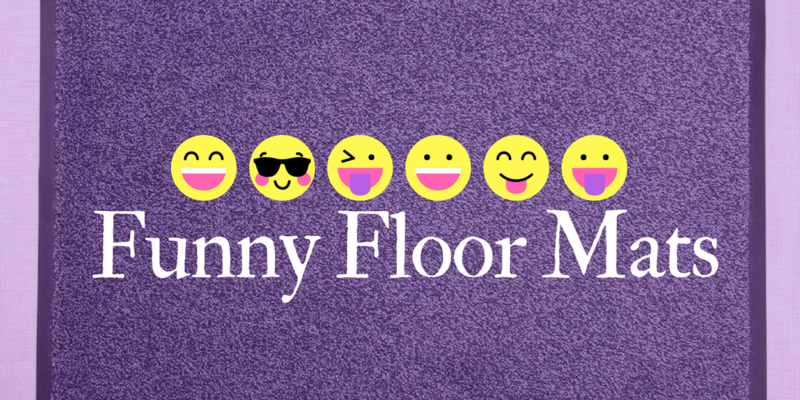 We’ve put together a collection of funny floor mats from across the internet that have given us a good laugh!